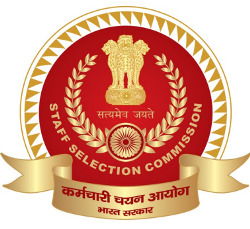 Staff Selection Commission - SSC published call letter notification for Stenographers Grade ‘C’ & ‘D’ written exam. You can view this notification by below mentioned link and download your call letter. You can download your call letter by entering your roll number / confirmation number along with Birth date at below mentioned link.